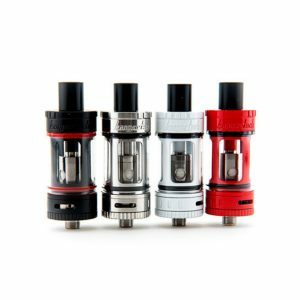 The Geekvape Loop V1.5 is an elegantly designed RDA with an original W-shaped build deck and the surround airflow system which was upgraded to bring you an amazing flavor while minimizing possible vape e juice leakage. An arrayed inflow system offers precise control, while a sieve bottom airflow helps to get an ultra smooth airflow. Thanks to a one-piece airflow cap placed in a fixed position, the airflows will be always in the correct position and convenient to adjust. As for the bulls deck, it has a unique W-shaped design providing say coil building for single coils as well as for dual coils. 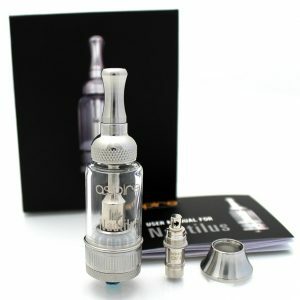 You can drip directly from the mouthpiece not thinking about the leakage problem. 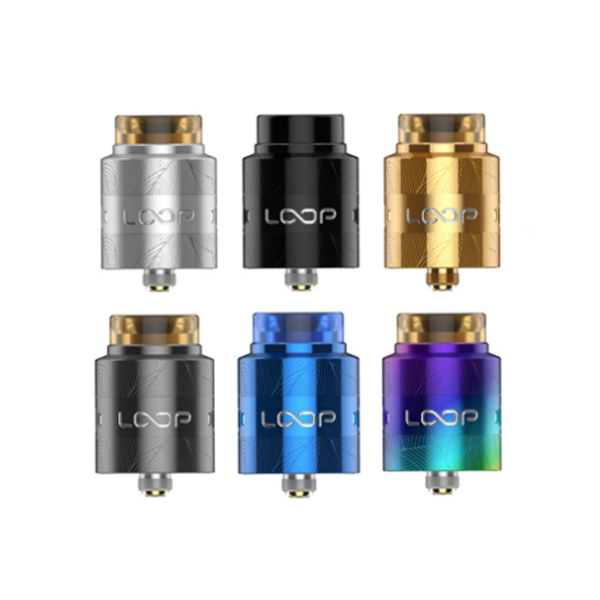 Design-wise, the Loop V1.5 RDA looks very elegant because of its beautiful design. It features an eye-catching logo engraving. As for the size, this RDA measures 24mm in diameter and 26mm in height. 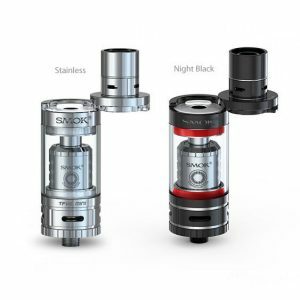 Both 810 and 510 drip tips are suitable for use with this atomizer. Also, the BF pin is included for squonking. 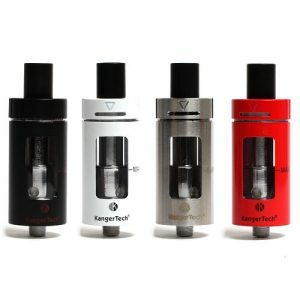 In sum, the Geekvape Loop V1.5 is a well-performing flavor-focused RDA that will offer you convenient and easy operation. Comes in 6 different colors for your choice.